Family-owned and operated, Yavner Dental Associates provides patients of all ages with compassionate and personalized dental care and services. Dr. Susan Yavner and her team are committed to helping you achieve and maintain bright, healthy smiles through every stage of life. 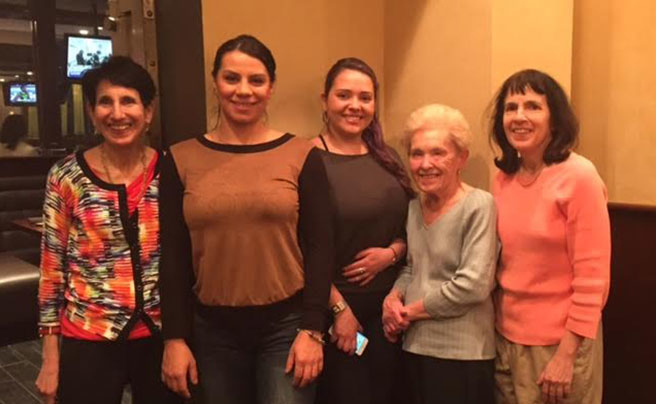 Our family dental practice was founded over 50 years ago to provide families throughout the Medford area with the high-quality general, cosmetic, and restorative dental care services they deserve. We care for each of our patients as we would our friends and family — with care and respect. You can count on our practice for a variety of general and cosmetic dentistry services. We are always available for emergency services and tooth aches. Our practice is devoted to comprehensive and preventative patient care. We take the time to get to know you and your needs, and to create treatment plans tailored to your individual needs. Our team is committed to understanding your goals for your smile and oral health. Our doctor, Dr. Susan Yavner, and our team are dedicated to helping you achieve optimal oral health and empower you to maintain it for life. As our practice continues to grow, we are committed to creating a family-friendly environment and practice which you and your loved ones can trust and count on. You and your family can count on our practice for a full range of dental services. We are always welcoming new patients into our practice. 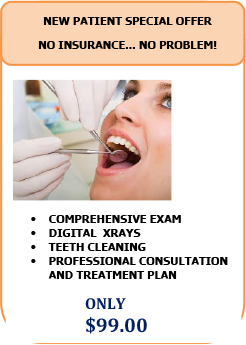 We accept most major Dental Insurance plans. We are a preferred provider for Aetna, Altus, BCBS, Cigna, Commonwealth Care, Delta Dental, Guardian, Mass Health, and Met Life. We accept most credit cards. Note: If you are unable to access the information on this website for any reason, please call the office directly at 781-396-2179 or email us at [email protected] and we will be happy to assist you. We look forward to welcoming you into our patient family.